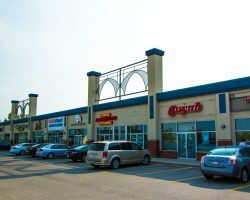 Sunridge Spectrum is an eight-building development constructed between 2000 and 2001. 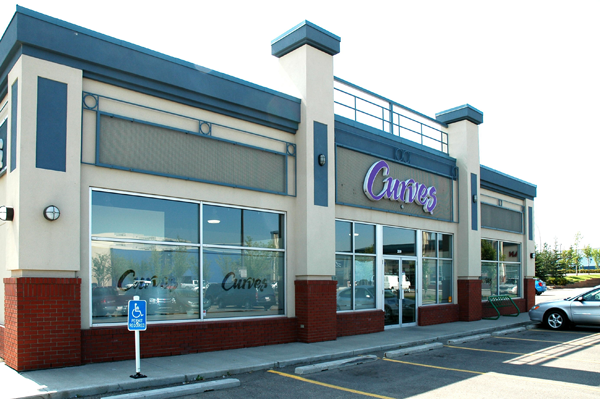 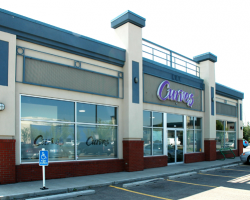 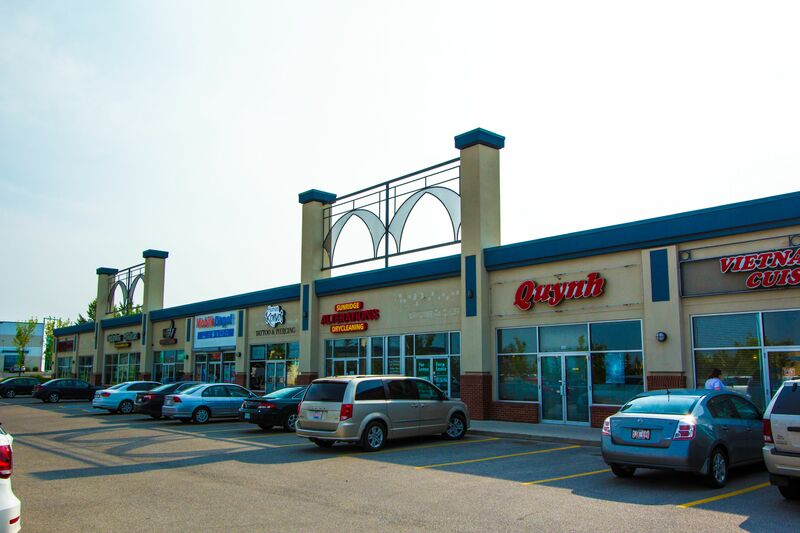 Located at the corner of Sunridge Boulevard and 32nd Street, this property is in close proximity to Sunridge Mall, a large regional retail centre, and other high profile retailers such as Costco, Best Buy and RONA. 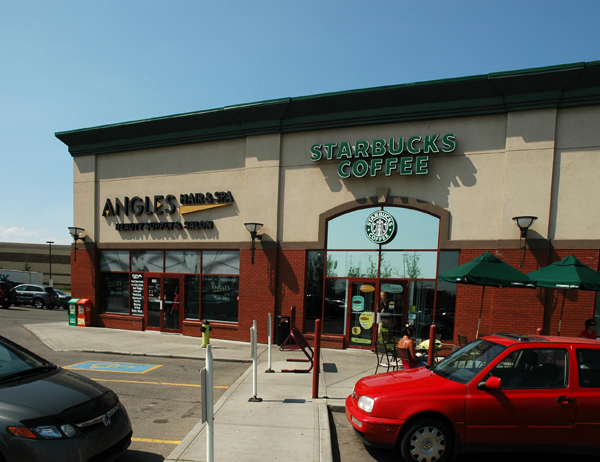 Sunridge Spectrum comprises 129,366 square feet of leasable area. 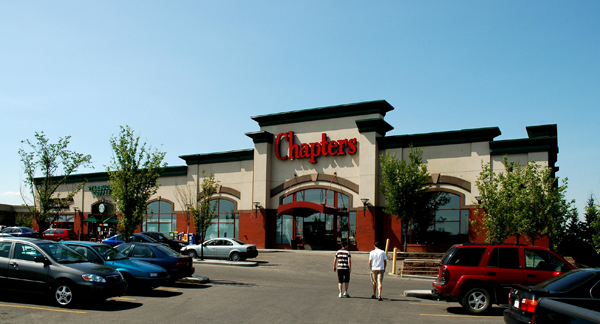 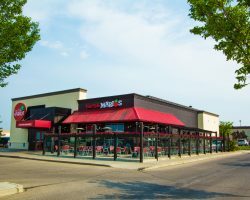 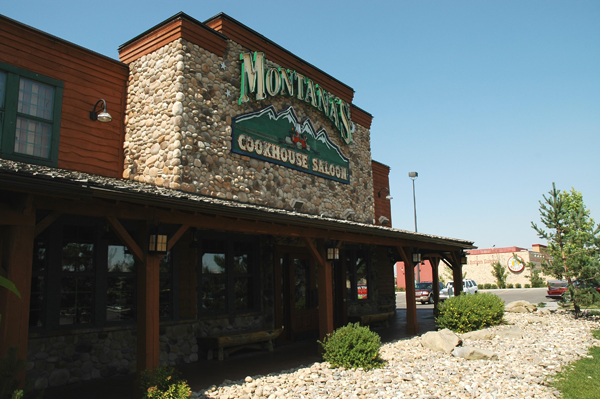 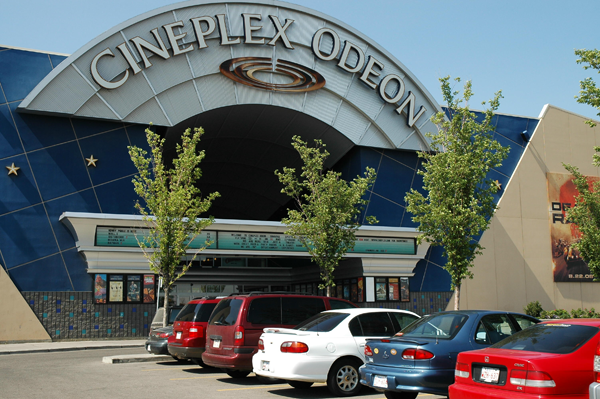 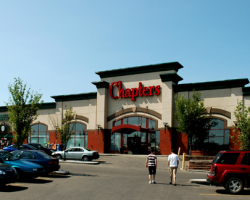 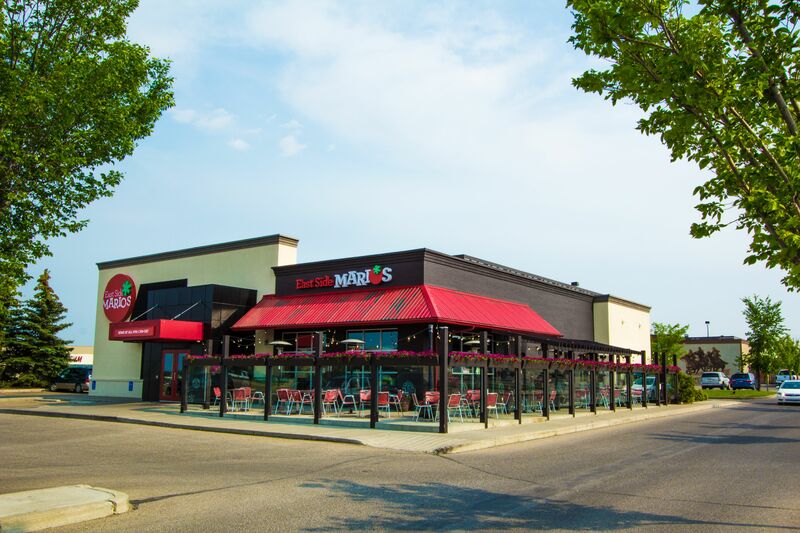 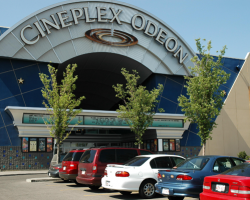 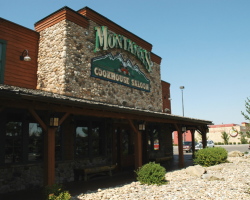 The property is anchored by Cineplex Entertainment LP and has several other national tenants including Chapters, Bank of Montreal, Montana’s and East Side Mario’s. Sunridge Spectrum has 1,240 parking stalls for a ratio of 9.6 stalls per 1,000 square feet of leasable area.